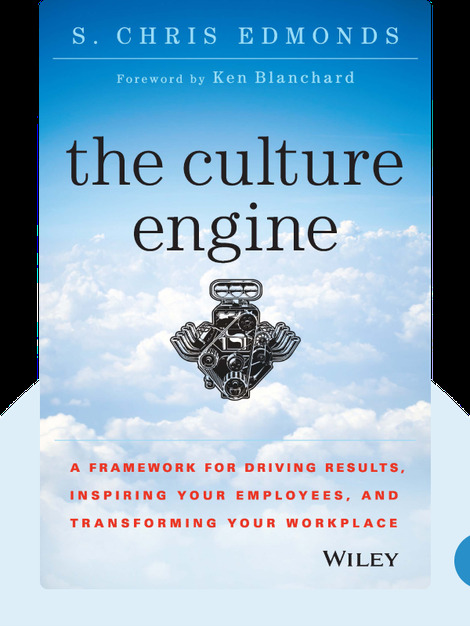 The Culture Engine (2014) is a guide to creating an inspirational workplace by revolutionizing the culture of your organization. These blinks will walk you through the process of designing, implementing and managing an organizational constitution to guide and transform any group. Chris Edmonds is the founder and CEO of an organizational culture consulting firm called The Purposeful Culture Group. He is a prolific author and an adjunct professor at the University of San Diego School of Business. 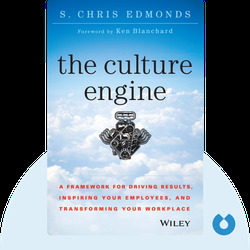 ©[S. Chris Edmond: The Culture Engine] copyright , John Wiley & Sons [Inc. or Ltd. as applicable] Used by permission of John Wiley & Sons [Inc. or Ltd. as applicable] and shall not be made available to any unauthorized third parties.